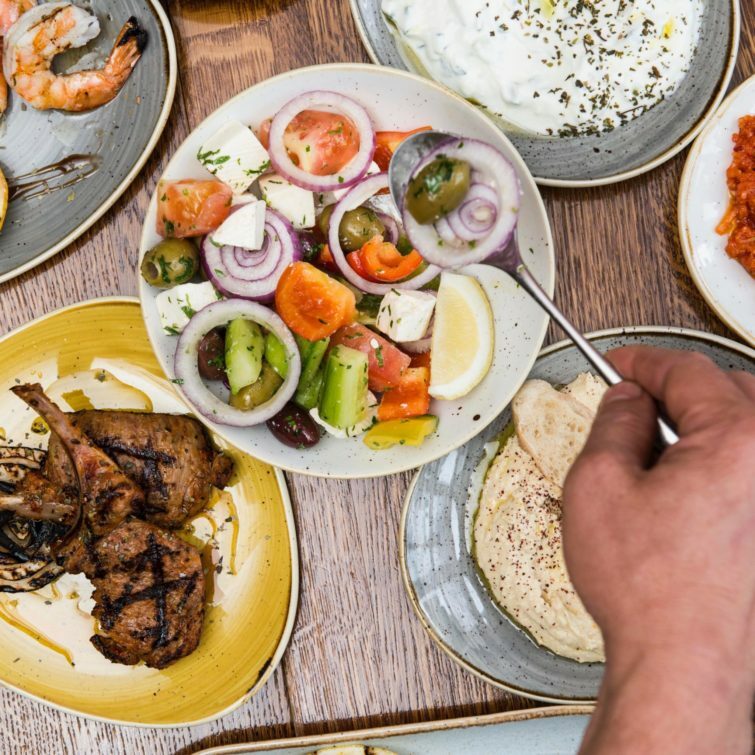 Turkish restaurateur, Faruk Günay, and his Sheffield-born wife Ruth, welcome you to Lokanta in Broomhill where they are proud to present contemporary Turkish food, wine and hospitality. The couple ran a beachfront bar and restaurant on the Turkish Mediterranean coast before swapping the sunshine for Ruth’s home city of Sheffield. 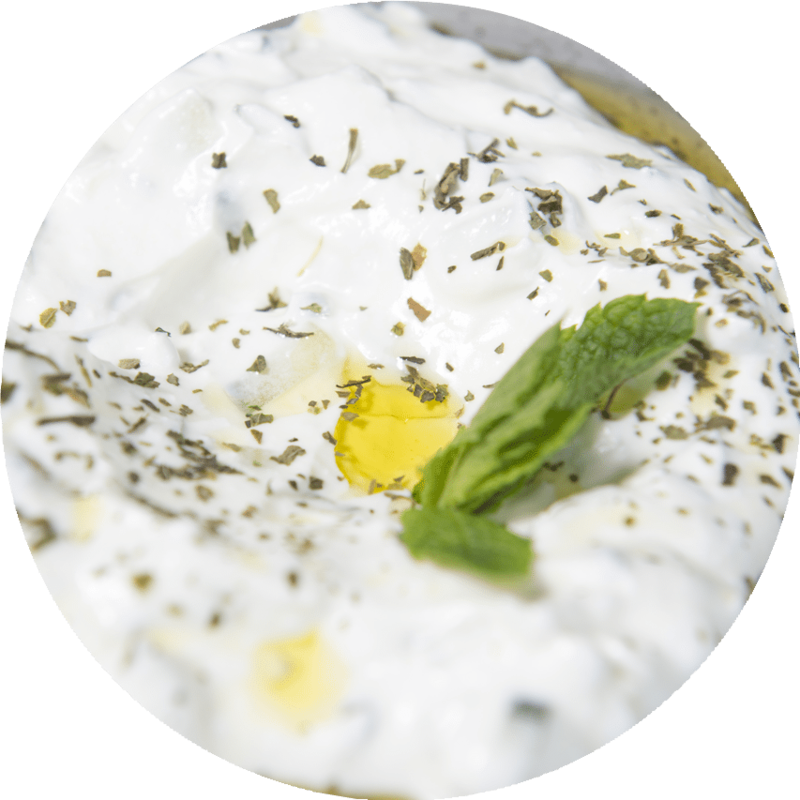 In Turkey, their love of good food and hospitality was shared year-round with locals and holidaymakers alike. 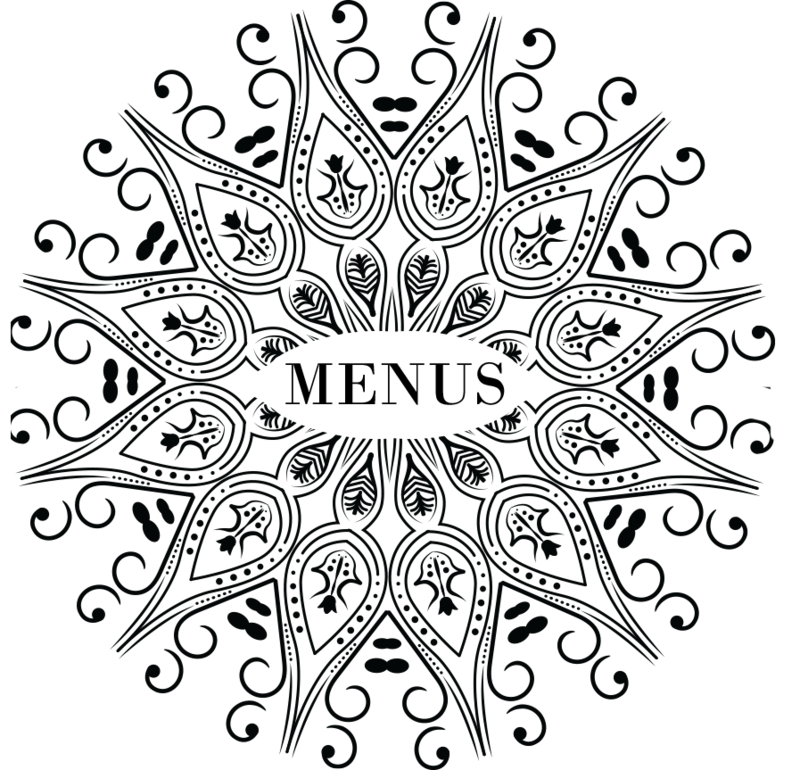 Lokanta is Turkish for neighbourhood restaurant, and the aim at ours is to bring the best of modern Turkey to the table in South Yorkshire. 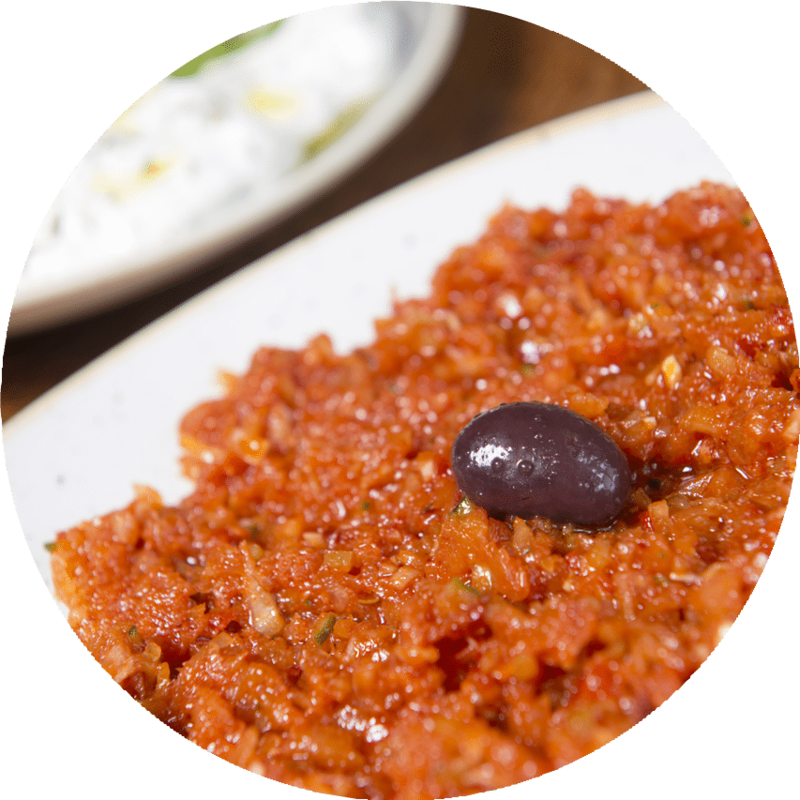 There are two ways to eat at Lokanta; mix and match meze or classic restaurant style. 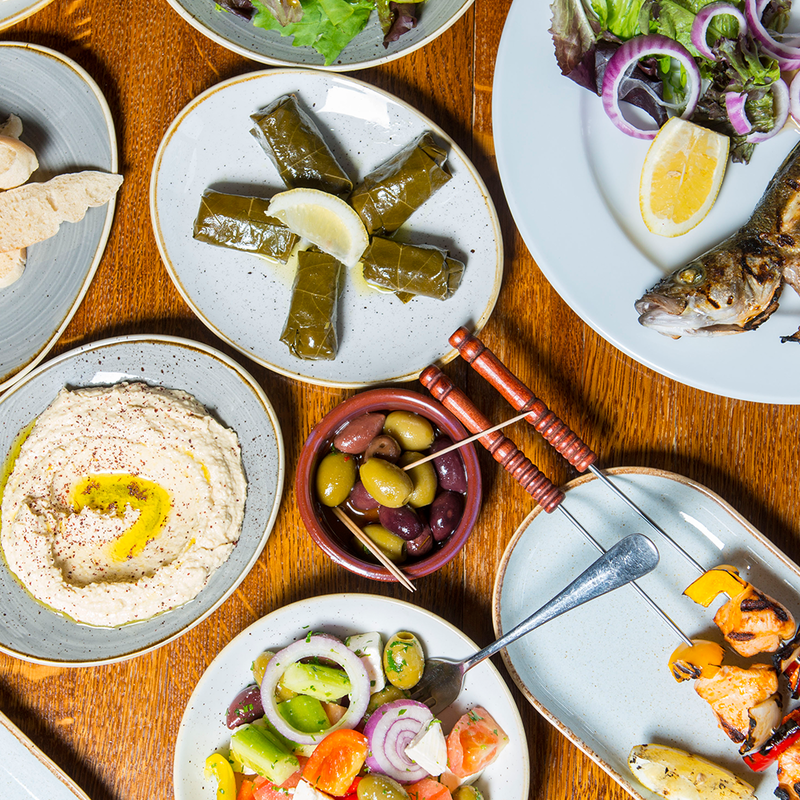 A selection of meze make a relaxed sociable meal in the tradition of Turkey and other Mediterranean countries. 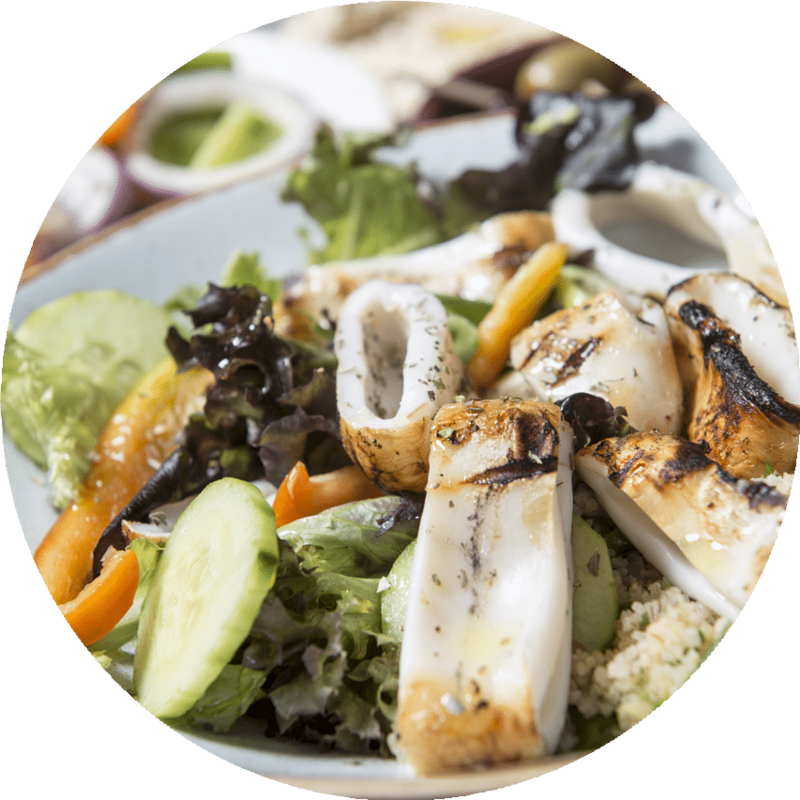 Order for the table and enjoy your fill of a selection of tastes. 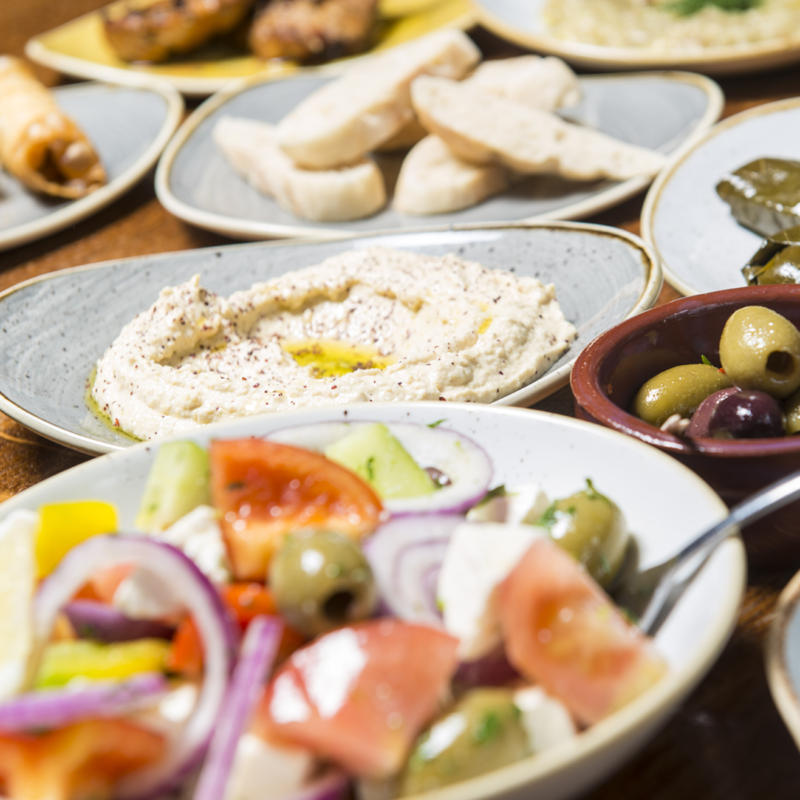 Or use meze as the starters and save room for a main course from our grilled meat, fish and vegetarian dishes. We take our inspiration from the Mediterranean coast where we lived and worked as well as central Anatolia where Faruk grew up. It goes without saying we do the shopping ourselves and cook everything from scratch in our Broomhill kitchen. We opened Lokanta at the very end of 2009. It was a cold snowy start and we are eternally grateful to everyone who helped us make it through the storm. We wouldn’t be here without our customers who are the reason for our business continuing. We often receive requests for charities and fundraising events in the local community. 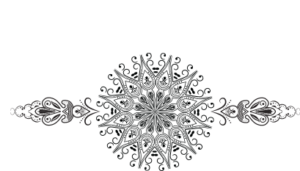 We find it impossible to choose as the stories are often personal and always compelling, so we now have a regular donation set up to the Sheffield Hospitals Charity in order to help with something that is very important to all of us and our families.